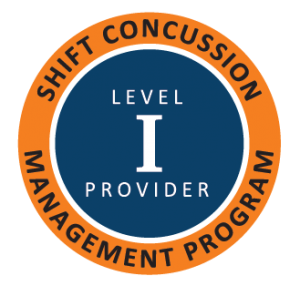 Dr. Shruti Sharma is a concussion management and rehabilitation provider. Concussions and related symptoms can vary for individuals. They can occur due to direct trauma and indirect trauma to the head (hitting your head vs whiplash). Symptoms can also persist for months to years when suitable treatment hasn’t been performed. Book your concussion assessment if you’ve got any lingering headaches, visual disturbances or whiplash related dysfunctions due to direct or indirect trauma to your head. You should book when participating in any athletic sport that may lead to a head injury (football, hockey, soccer, gymnastics, acrobatics, dance, lacross, figure skating, dirt bike racing, rock climbing, diving, etc).